AmenitiesFeatures and Benefits of Living at Windemere Villas Exquisitely Designed 1 and 2 Bedroom Apartment Homes – One level only. Community Amenities Central Laundry Facility High Speed Internet/Cable TV Accessible Barbecue Grilles & Picnic Tables Professional Landscaping Ample Parking for You and Your Guests Private, Covered Patios Frost Free Refrigerator Garbage Disposal Range with Hood Central Air and Heat Water and Pest Control Included with Rent Large Closets Mini Blinds and Verticals Wall-to-wall Carpeting Villas Have Easy Care Vinyl Flooring in Kitchen and Bath Sorry, no pets Excellent Maintenance Service. Emergency Maintenance on call 24/7 Conveniently Located to Shopping, Banks, Restaurants, Hospital and Medical Offices Swimming and fishing close by at Lake Griffin. Apply Today! Thank you for your interest in Willow Pond Apartments and Townhomes! To begin your rental application, please follow the instructions below and we will process your application immediately. Apply Online Complete the application and authorization form online. You will be prompted to an online payment page to process the Application Fee and Deposit Apply Offline Download and complete the following forms: Willow Pond Application Authorization Form Send the completed form, application fee and deposit to the following address: Willow Pond Apartments 875 Wilmette Ave Ormond Beach, FL 32174 Phone (386) 676-7727 Fax (386) 676-0752 Please note your application cannot be processed without payment of your Application Fee and Deposit. The deposit will be refunded in the event your application is not approved. 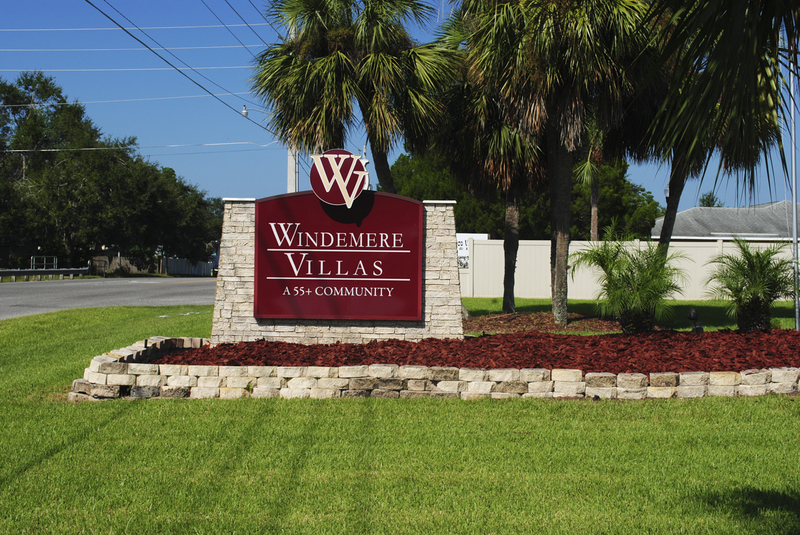 Windemere Villas, a 55+ apartment community, offers one bedroom and two bedroom apartments. Each residence features a contemporary layout with step-saver kitchens. Windemere Villas is ideal for people over 55 years of age who want an economical apartment home close to the activity of the city but far enough away to avoid noise and congestion. Windemere Villas is ideal for active seniors over 55 years of age. 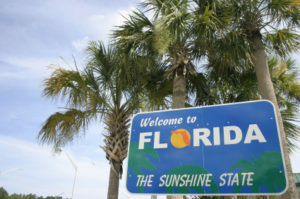 Established in 1857, most of Leesburg’s growth and economic development is the result of the increasing popularity of the area as a retirement destination and the rapid growth of nearby Orlando.